Great food, drink and service in a casual and unpretentious atmosphere and a wonderful place to hear live, local music! 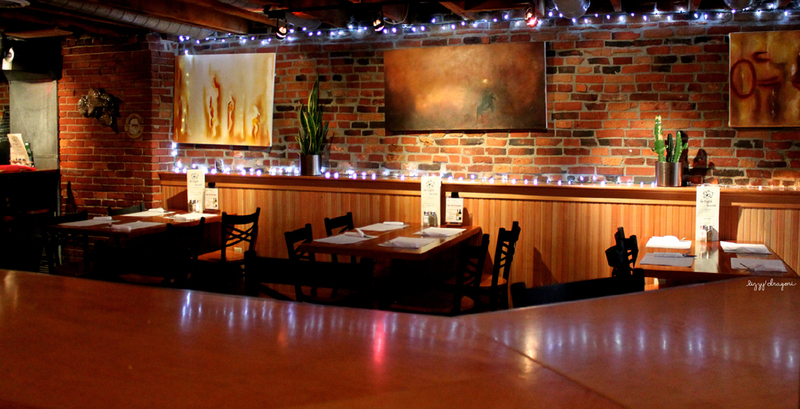 The Dogfish Bar and Grille is an intimate, informal restaurant with great food & beverage menus and daily specials. 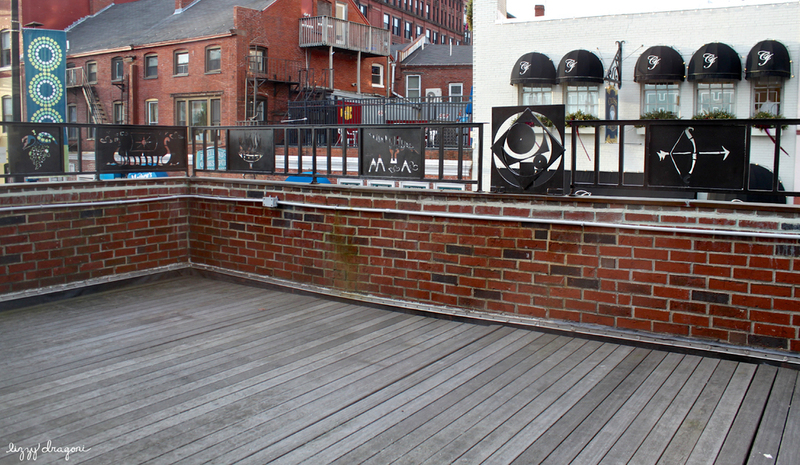 We have two very comfortable decks for those who enjoy eating outside, a dining room upstairs and a friendly tavern on the ground floor. With its casual bar vibe, impressive line of affordable taps and a delicious food menu, Dogfish is a perfect setting for a night of music and fun! The Dogfish Bar and Grille books local, regional and national talent most evenings of the week. We have musical guests from all different backgrounds and styles. You're always sure to see something different. Plus, there is never a cover charge! 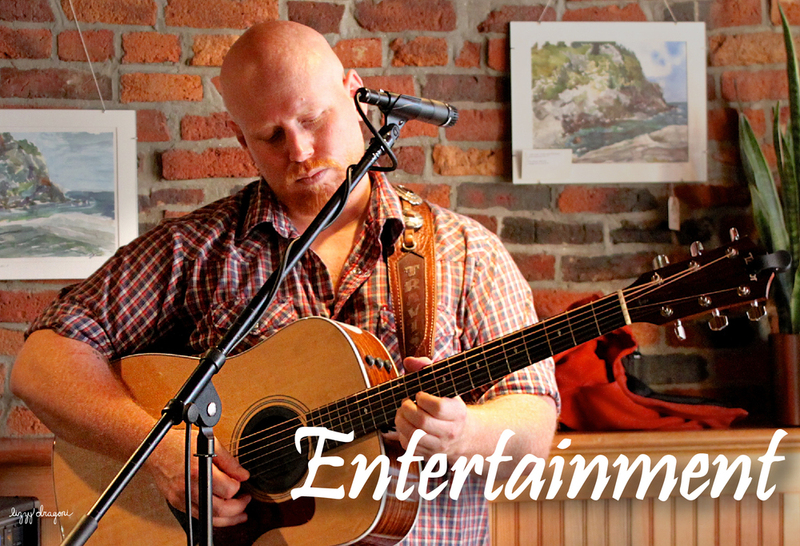 Keep scrolling to learn more about Dogfish Entertainment! Think you know your trivia? Come down and test your knowledge with us! The fun starts at 8pm! Don't miss Mic Night - every Wednesday night from 7-11pm! The incredible talent that we have on display each and every week will be sure to impress you. Come add your voice to our list. Whatever it is you're passionate about, we want to support all local artists and friends from out of town. Be sure to come early, as our list fills up quickly and support other local Maine artists! "Their acoustic open mic is one of the longest running in town and is easily the best and most accessible in the post-Acoustic Coffee/North Star era. " "Dogfish is great in that it opens its stage to anybody brave enough to step onto it, regardless of their skill level. But its strength as a cover-free entertainment spot is that, often times the people that hop behind the open mic, are already extremely talented and unpretentious. So it's likely that you'll hear something cringe-worthy while you munch on your burger. 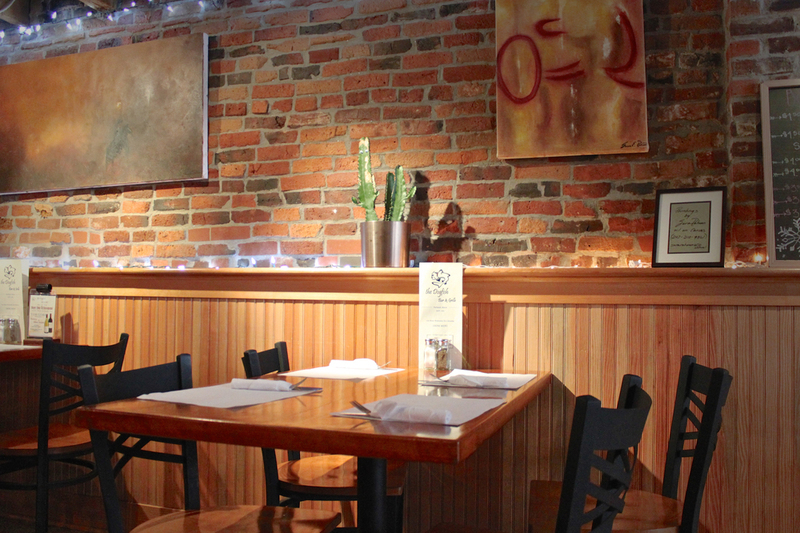 With the longest running open mic show in town, Dogfish also has reliability going for them." Wednesday through Saturday we have the best line-up of live music in Southern Maine! Between our amazing local and nationally known artists, the Dogfish Bar & Grille is your destination for great music, food, drink and atmosphere! See our calendar below for a full list of Musical Offerings coming to the Bar & Grille! Or call us at (207) 772-5483 for more information! Looking for a quieter space to sit down and have a nice dinner? 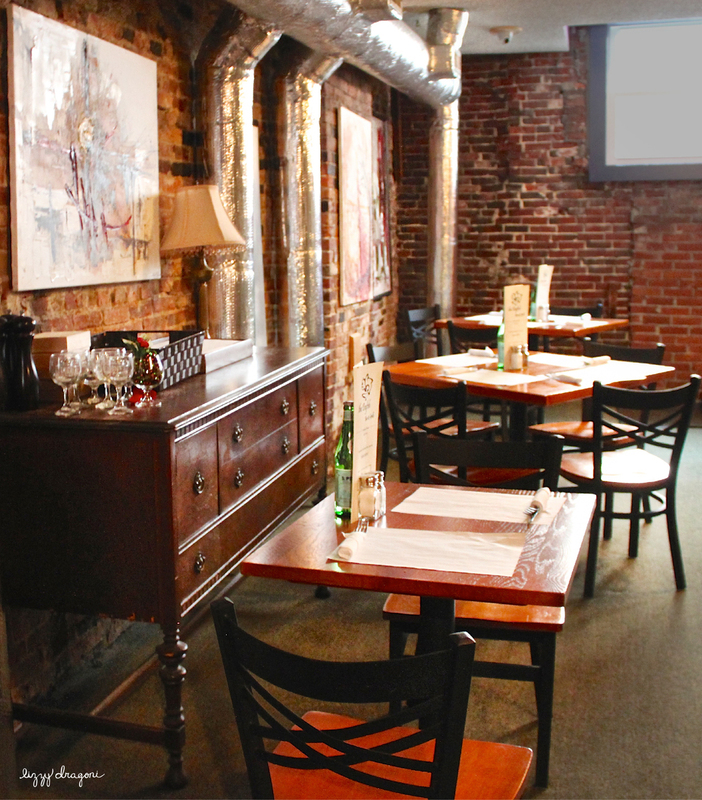 Ask to be seated in our quaint upstairs dining room for a more private dining experience or rent the entire space for your own gathering. 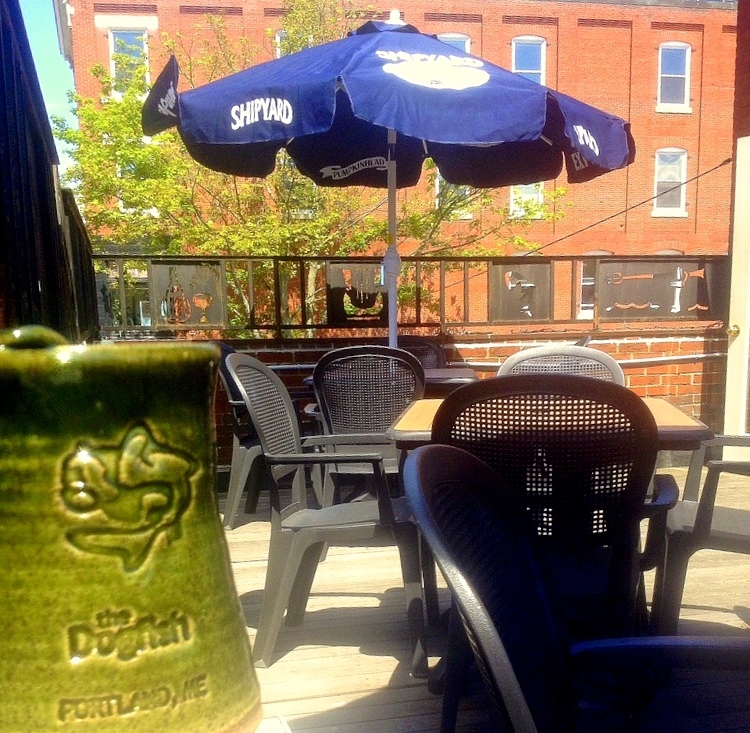 For exclusive Dogfish deals, apparel & discounted drafts! We are conveniently located amidst Portland's best hotels - The Westin Portland Harborview Hotel, The Hilton Garden Inn and The Holiday Inn by the Bay - for your convenience! 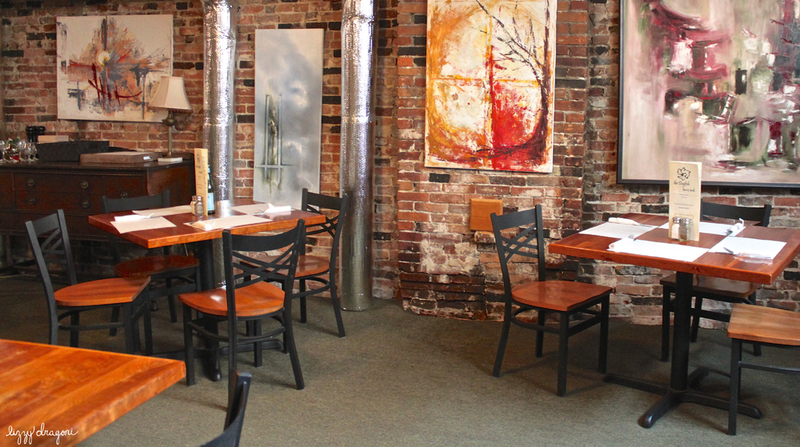 The Dogfish Bar & Grille is just a short walk from the Civic Center - the Portland Pirats' Arena, the Port City Music Hall and more. 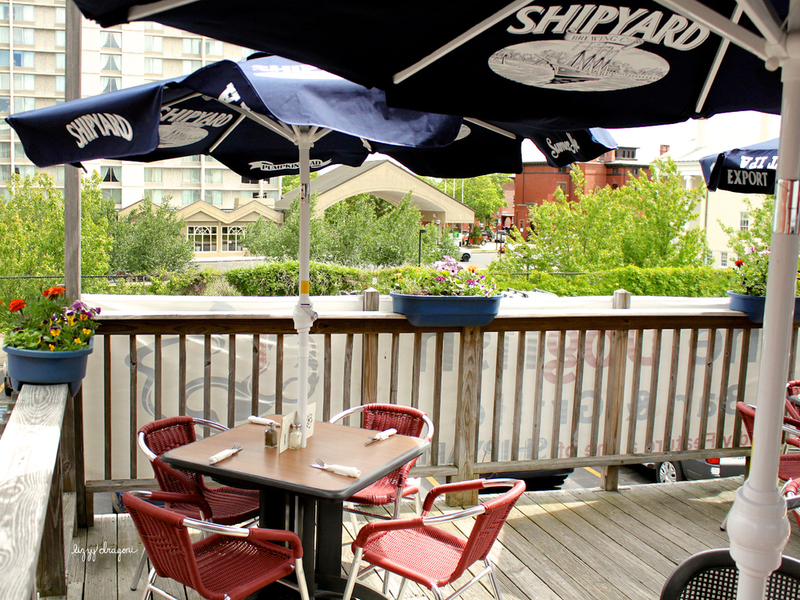 Stop in for a drink or a bite to eat the next time you're headed out on the town!